We provide clean, well-lit, easily accessible, and self storage that you can get to anytime. Contact Hualapai Mountain Storage (928) 753-6999 for gated self storage with 24 hour access! 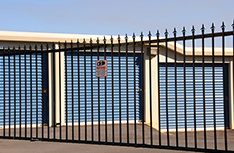 For gated self storage in Kingman, please call (928) 753-6999 today! Hualapai Mountain Storage provides reliable self storage in Kingman, AZ. We understand how important your prized possessions are. 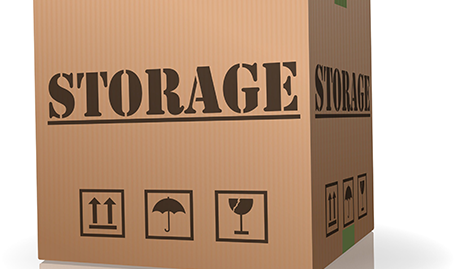 If you are in need of extra space, you can count on Hualapai Mountain Storage for all of your self storage needs. 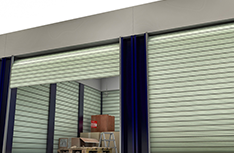 Our company provides gated storage so you know that anything you put in our storage units is easily accessible. Normally security means sacrificing convenience, but our secured storage is also 24 hour access storage. Our units are also perfect for business location. With our security and convenience, you can use our storage facility at a fraction of the cost of moving into a bigger office or warehouse. When you are in need of local storage, we have everything. Whether you are in need of some extra storage space for your household items, need extra room for your business, or even for storing a boat, we have the space for you. We provide clean, well-lit, easily accessible self storage that you can get to anytime. We will take care of your residential, commercial, and even oversized storage unit needs. At Hualapai Mountain Storage, you can rely on us with all your storage needs. 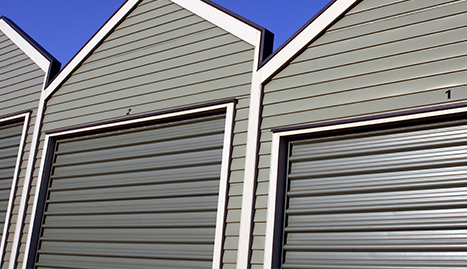 The indoor, insulated storage units we offer will also help protect your belongings from the heat and weather. 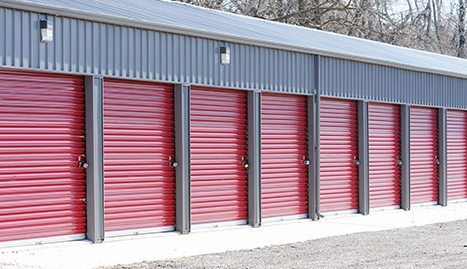 Don’t put your beloved items in the hands of other storage facilities. Trust Hualapai Mountain Storage to protect anything you don’t have room for. Contact us to find and reserve one of our storage units now!